The US rental market continues to tighten with the Census Bureau reporting the nation-wide vacancy rate at 7.1 percent in the first quarter. Though it’s 0.1 percentage points higher than the rate recorded in Q4-2014 (the lowest rate recorded for any quarter in the last decade), the first quarter rate was 1.2 percentage points lower than the same quarter in 2014. 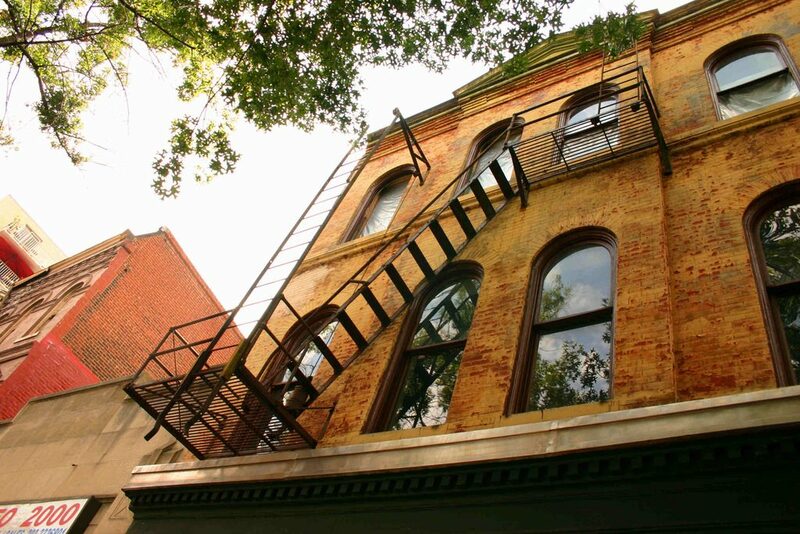 Looking back at the first quarter rate over the last decade, the rental market has tightened year-after-year since 2010, when the vacancy rate was 10.6 percent. 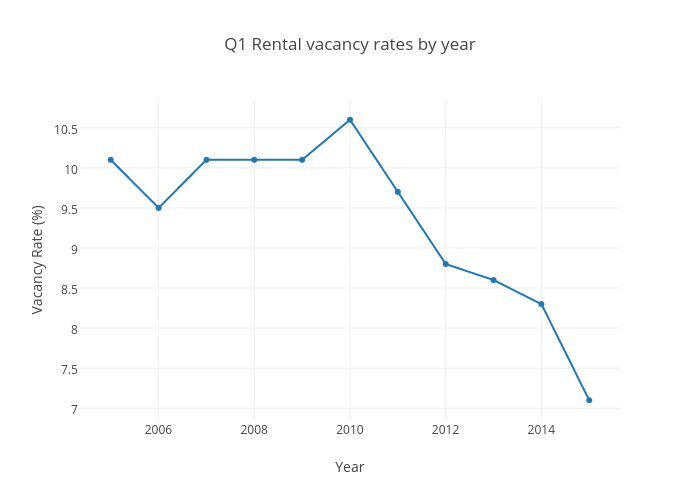 Which parts of the country saw the lowest vacancy rates during Q1-2015? In a list of the top 75 metropolitan statistical areas in the country, the Portland, Oregon area had the lowest rate at 2.7 percent. Tied for second place were New York and Cape Coral-Fort Meyers, Florida. Looking at the 10 tightest rental markets (many of the spots on the ranking were tied), there were a number of Florida metro areas, including North Port-Bradenton-Sarasota and Tampa-St. Petersburg-Clearwater. Conversely, the metro areas with the highest vacancy rates among the 75 areas studied were spread out across the country. Learn more about new Portland real estate here.